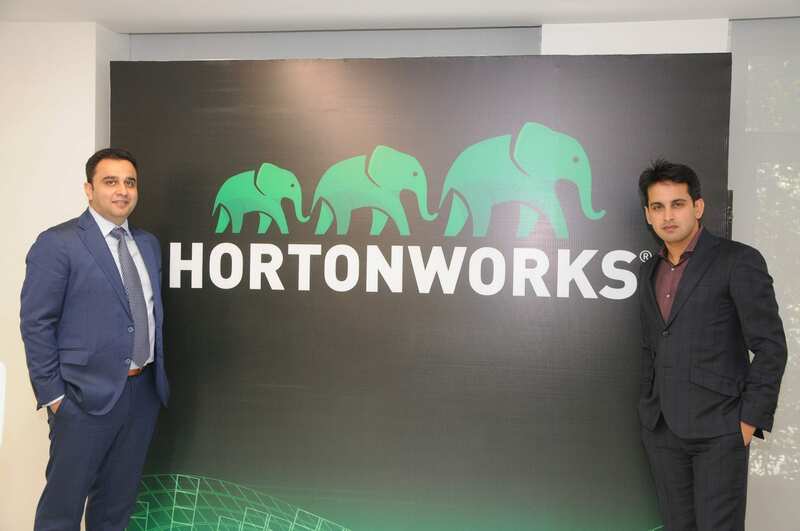 Big Data software company, Hortonworks headquartered in Santa Clara unveiled their expanded office in Bangalore recently. According to a company statement, the expanded office is where the company’s engineering, sales and support team will be anchored. According to Arun Murthy, Founder and VP of Engineering at Hortonworks, “Our engineering and support teams in the Bangalore office have played an important role in helping the company drive customer success around the world. We are excited about our expanded presence here and look forward to continuing to tap into the talent available in Bangalore”. The new premise is keeping in line with the company’s goal to plow more investment in international markets in 2017 and drive more usage of its Connected Data Platforms and new solutions. Hortonworks brand new centre can now have more than 120 employees to support the development and support for these important applications. The new COE announcement also comes close on the heels of new version feature in product — 2.6 of its Hortonworks Data Platform (HDP®) product, pegged as the company’s enterprise Hadoop distribution. The company’s culture is rooted in core engineering and open source. According to Kamal Brar, Vice President and General Manager of Asia Pacific at Hortonworks, “Organizations in Asia Pacific are increasingly looking to extract value from their data and leverage local resources to accelerate their journey. Our increased commitment to our offices in the region will strengthen our ability to support them in this quest. In India, we see tremendous opportunity and growth, with this expansion we will also rapidly expand sales, consulting and support functions to serve the local domestic market. We also recently opened our Singapore regional office to support this”. 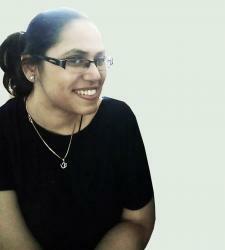 Hortonworks is co-founded by Sanjay Radia in 2011 and Radia is also the architect of HDFS. According to news reports, the Radia recently hinted at Hadoop 3.0 that has been in the pipeline for quite sometime and some of its key features are being resource-aware, flexible and more powerful.